Protect your community association assets with our governance guide. Are you itching to learn more about Community Association Insurance? 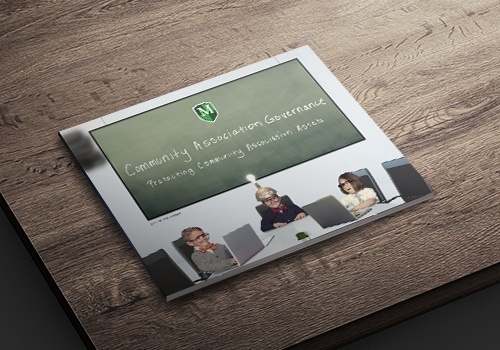 Our latest download, Community Association Governance: Protecting Community Association Assets, has the information you need to learn about protecting your community association. To download your free, comprehensive guide, fill out the form to the right.